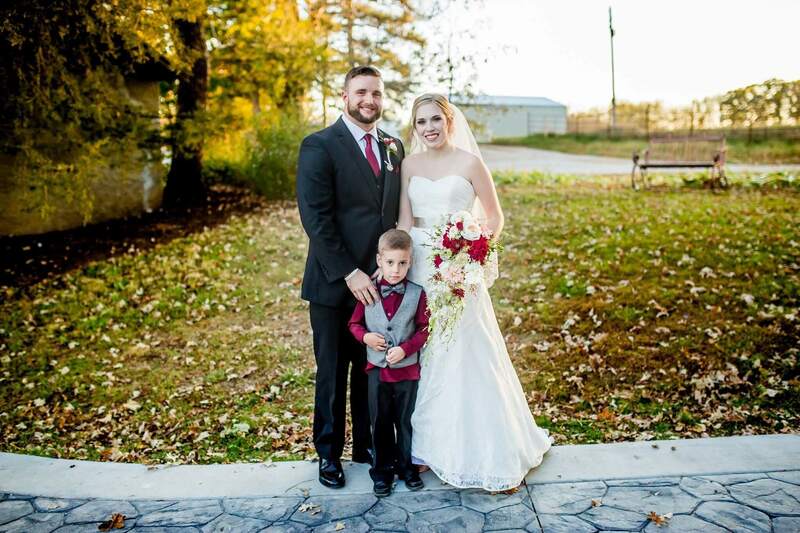 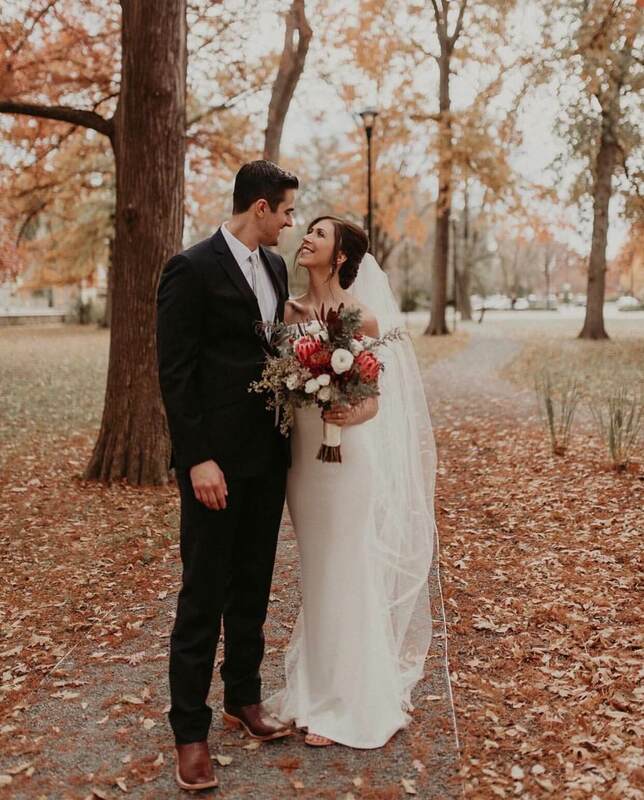 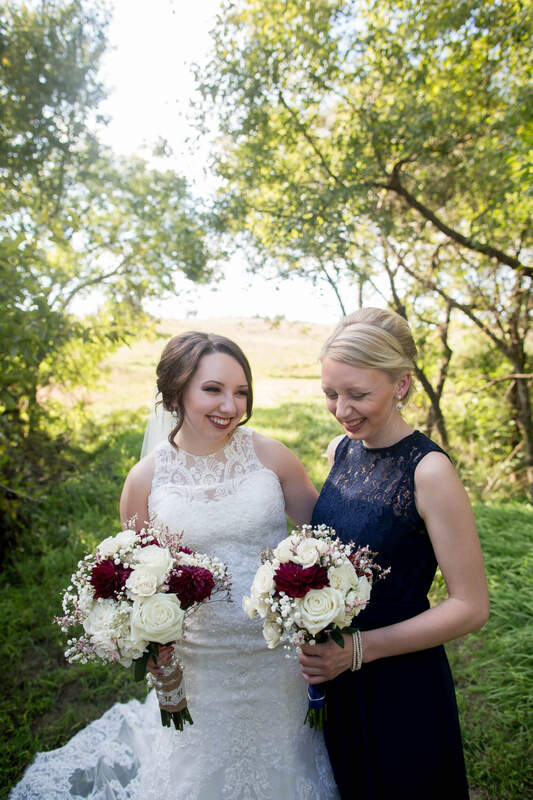 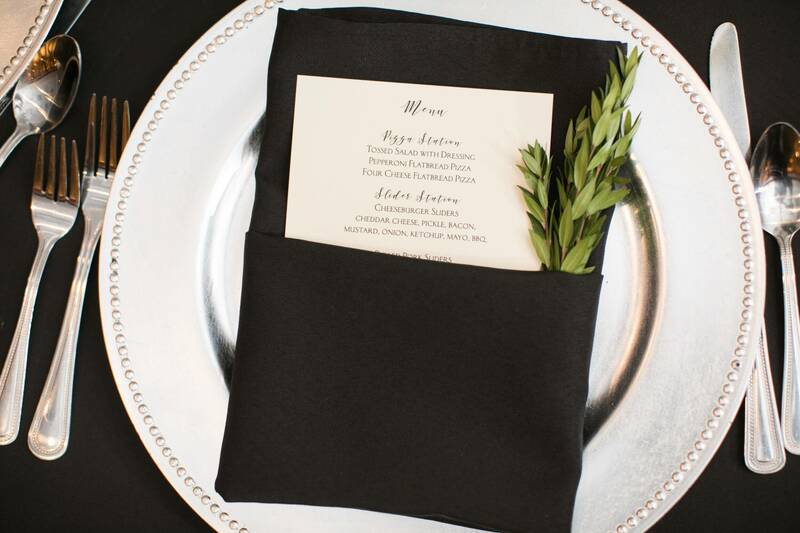 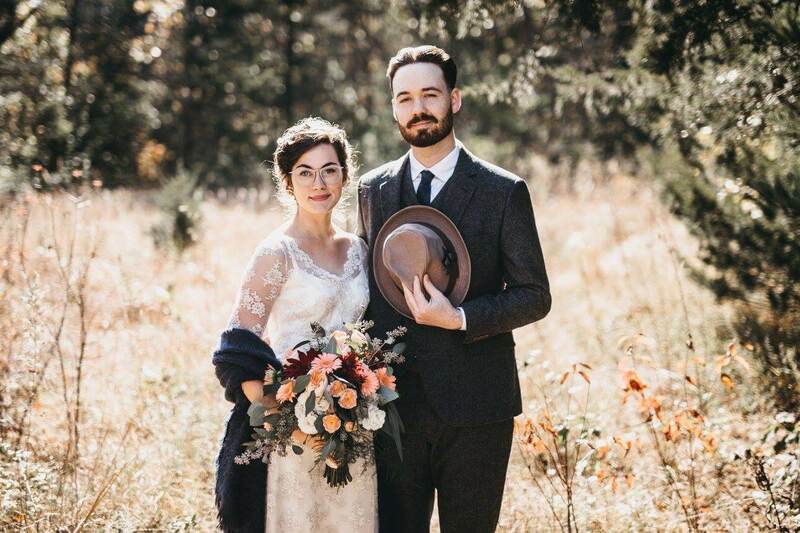 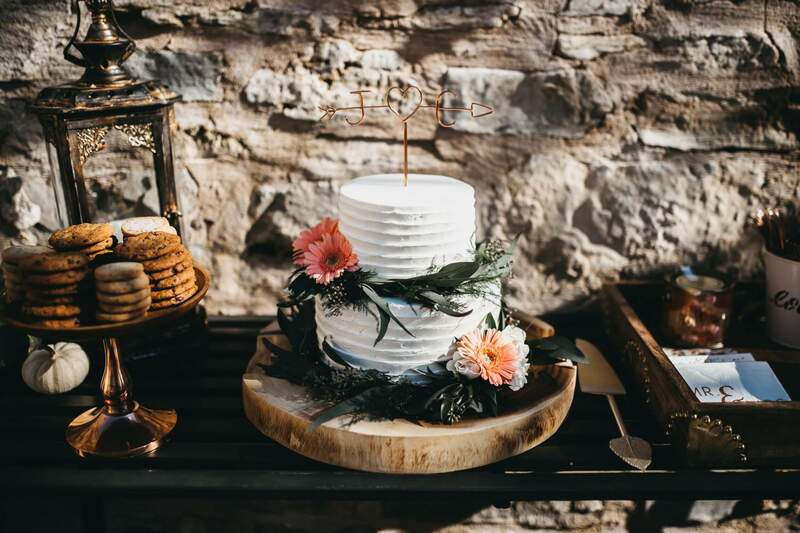 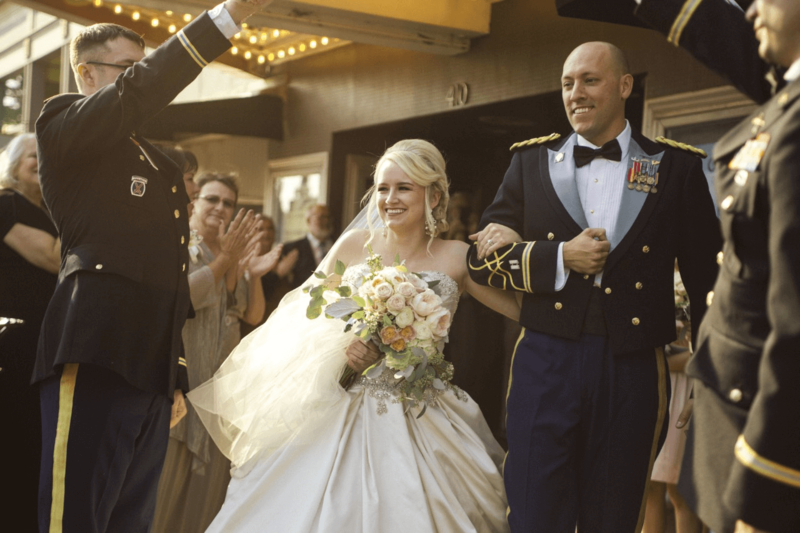 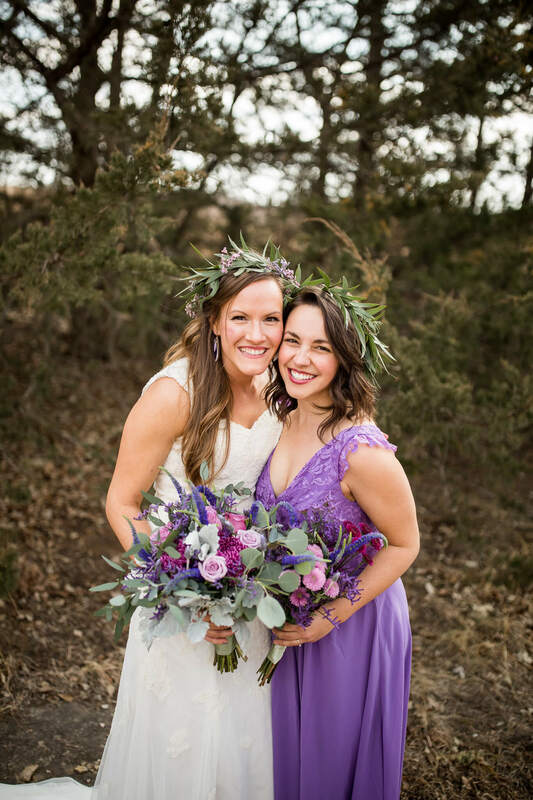 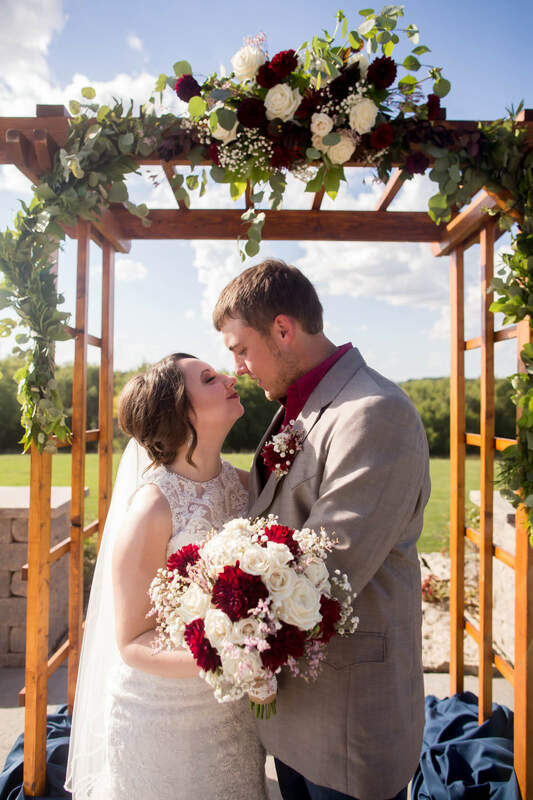 Let’s meet to discuss your wedding story! 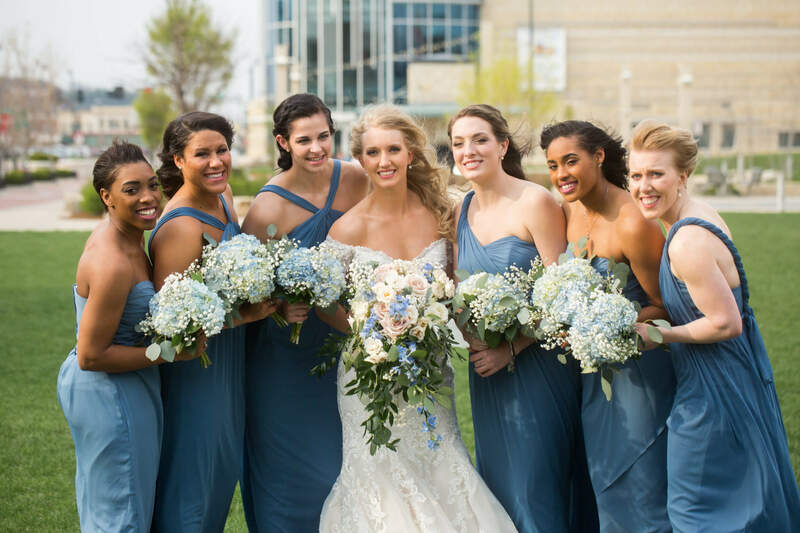 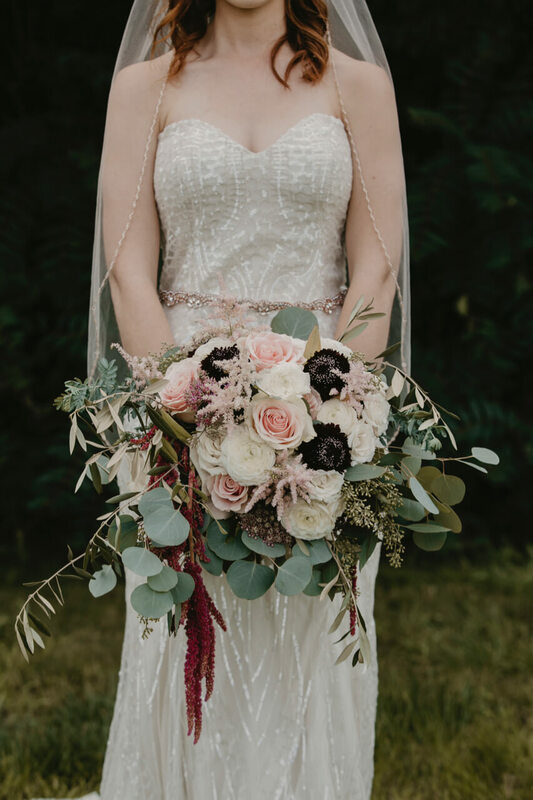 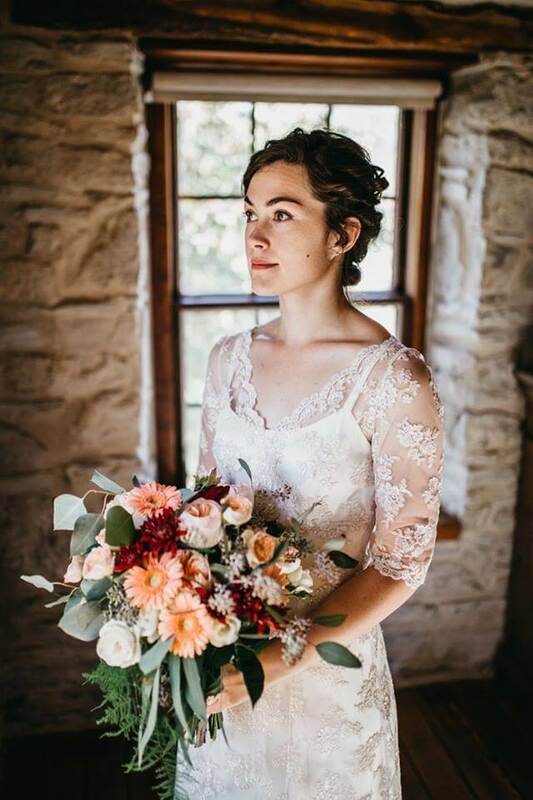 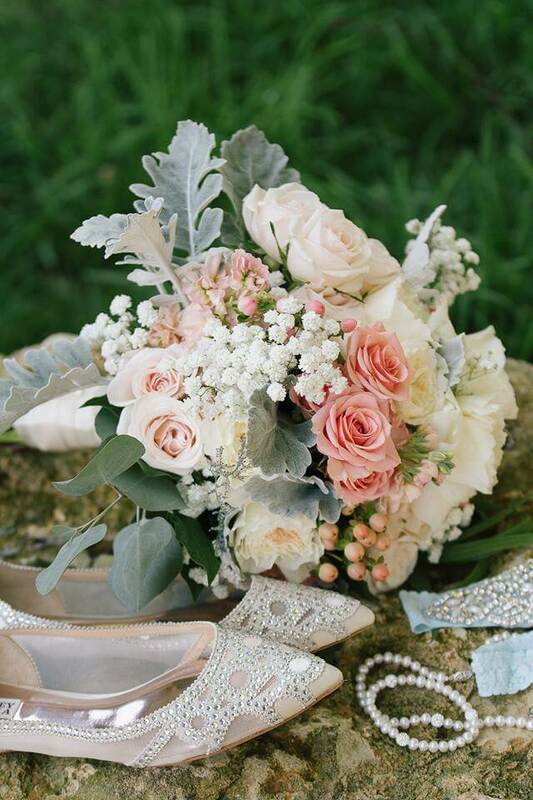 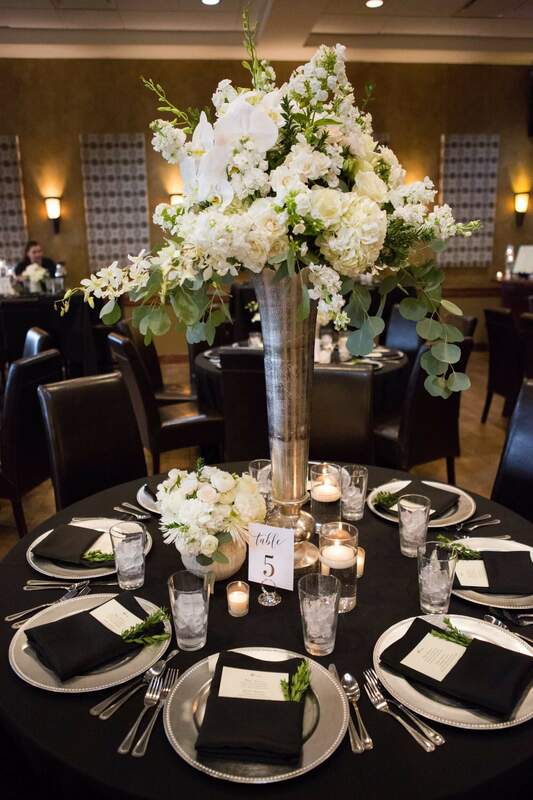 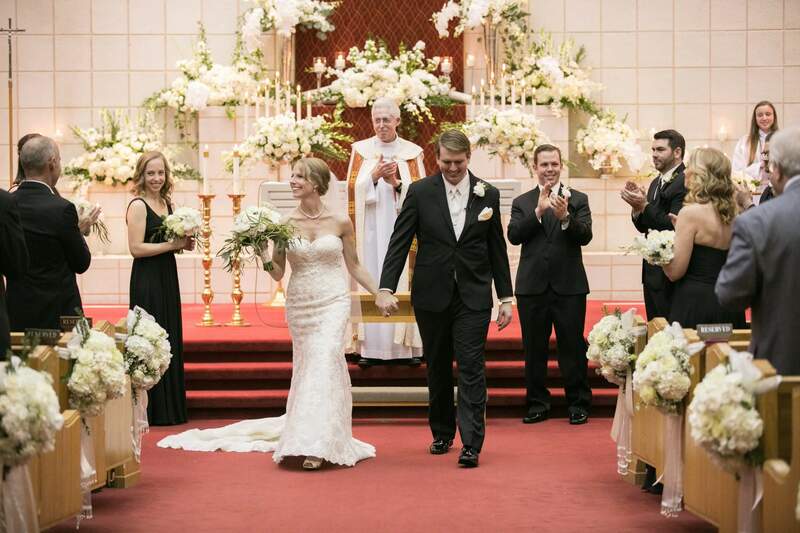 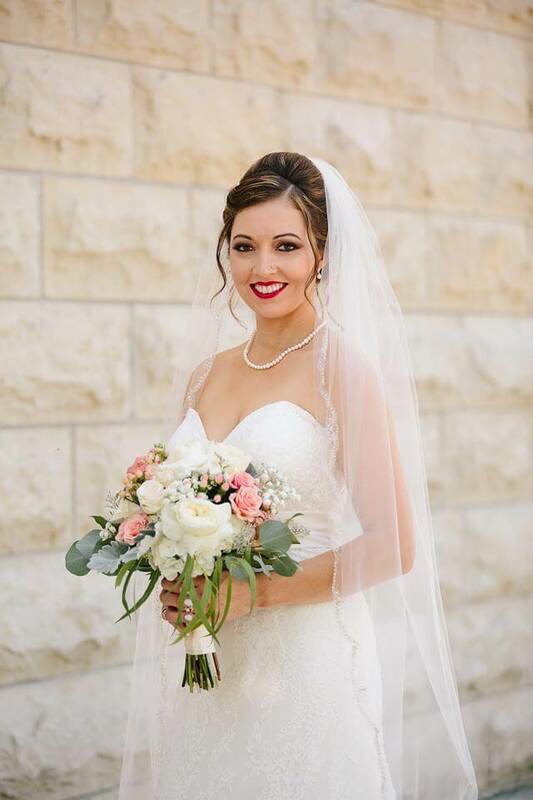 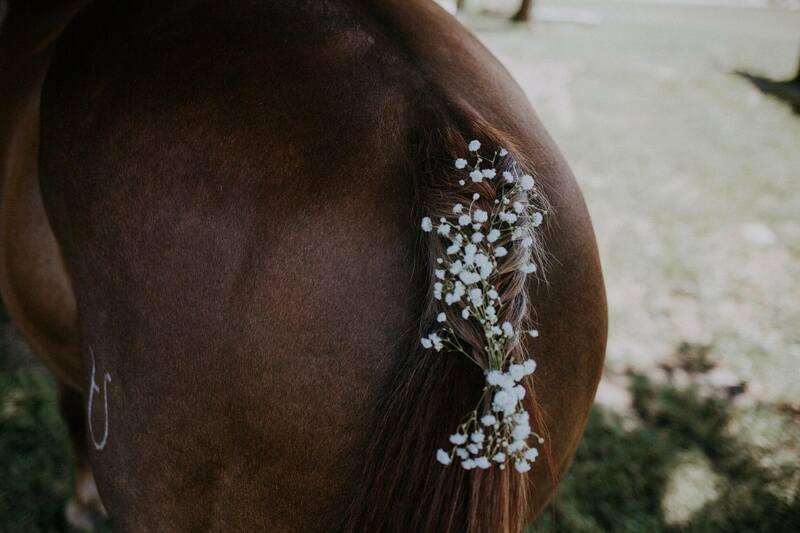 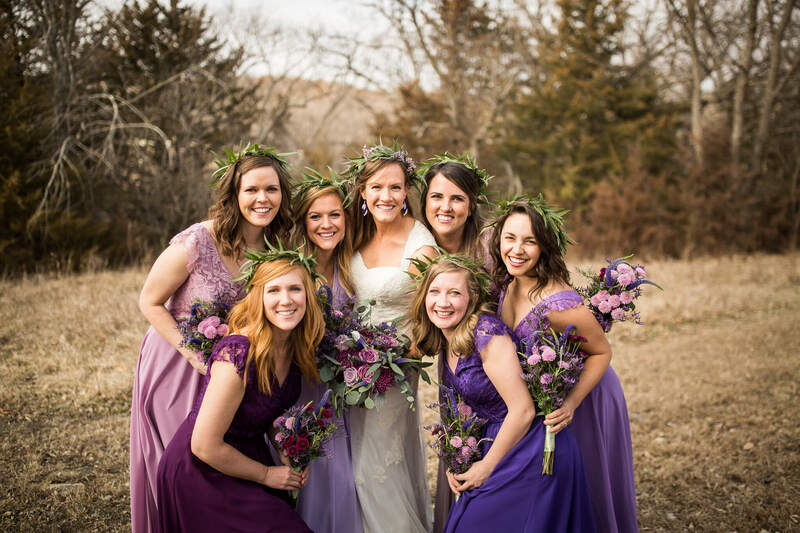 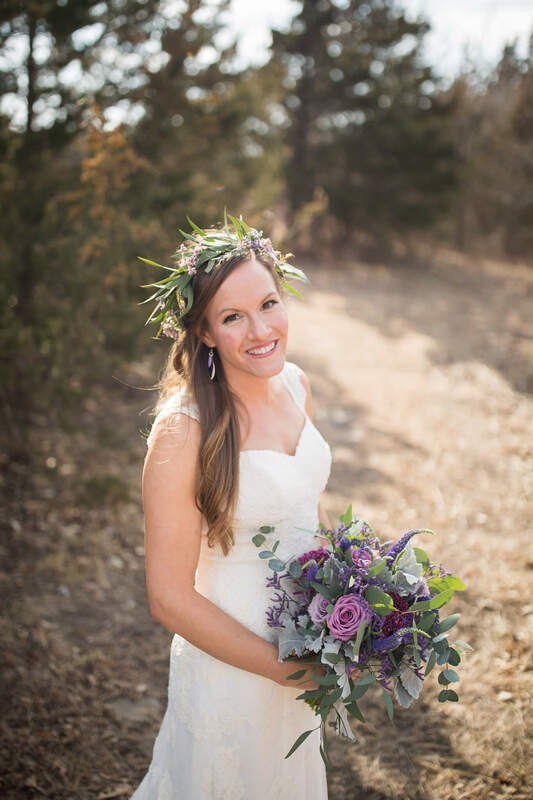 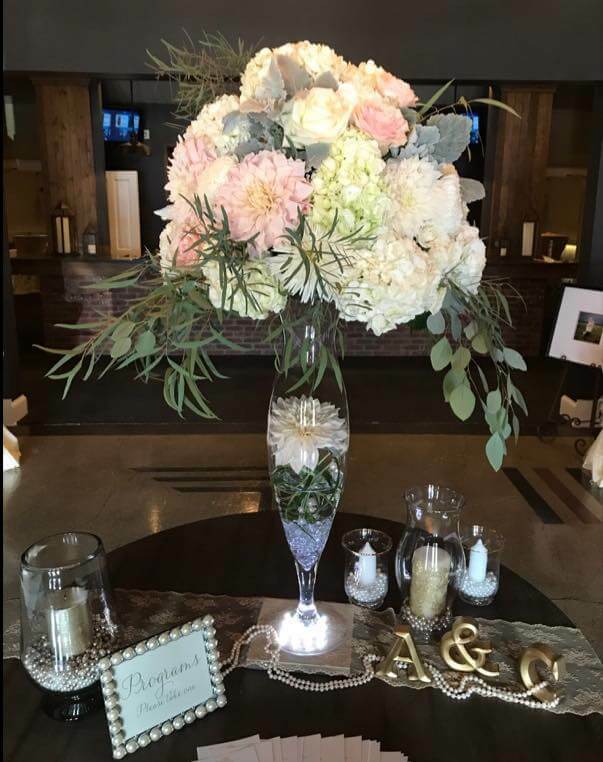 Flowers can pull your wedding theme and decorations together. 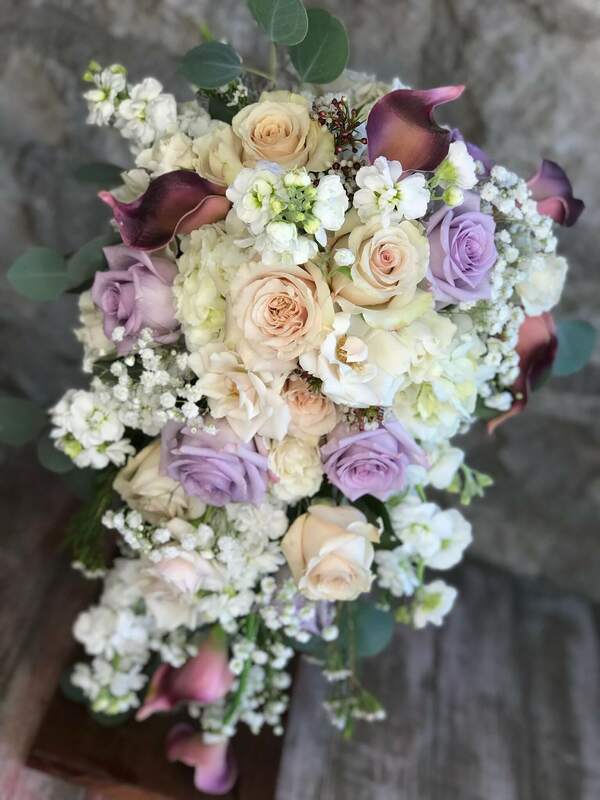 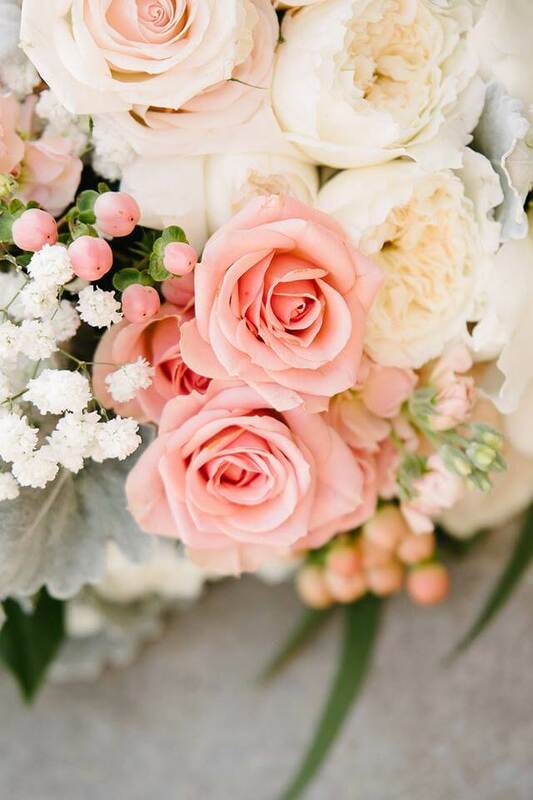 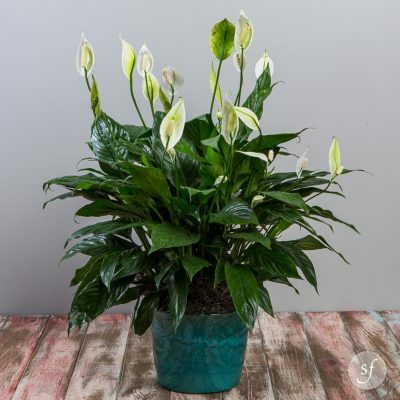 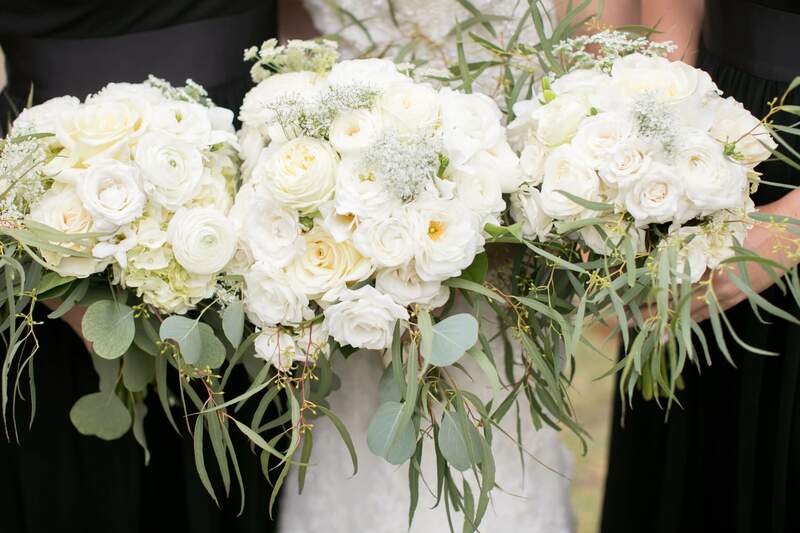 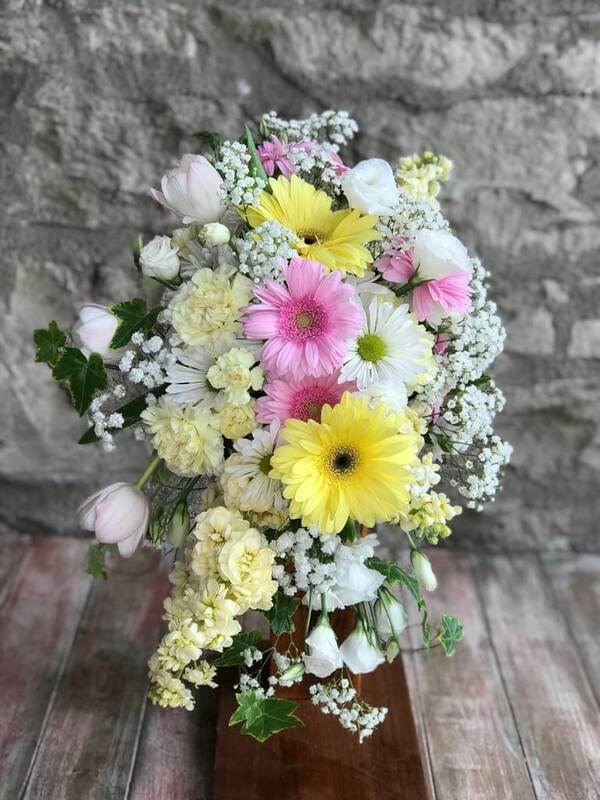 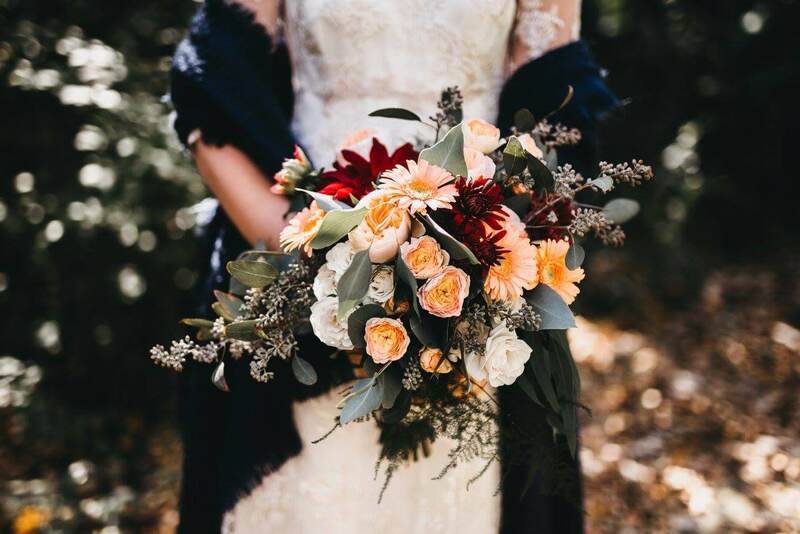 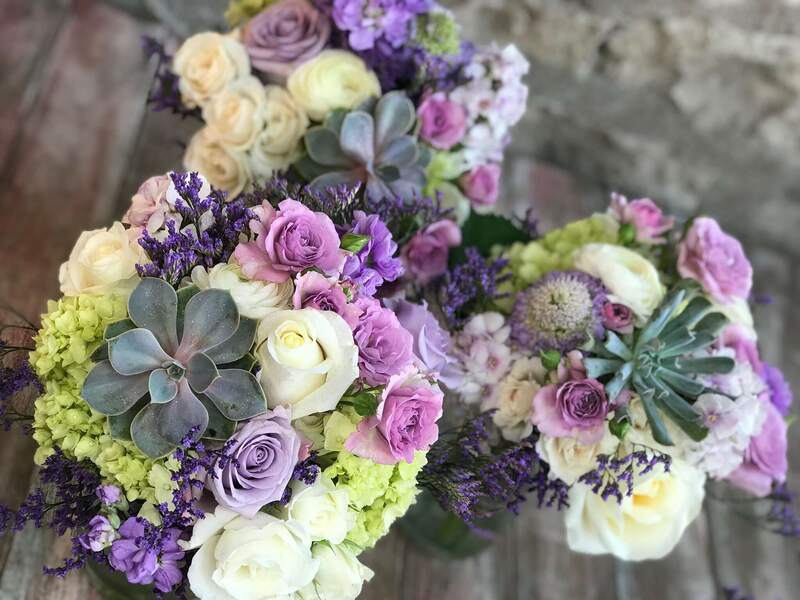 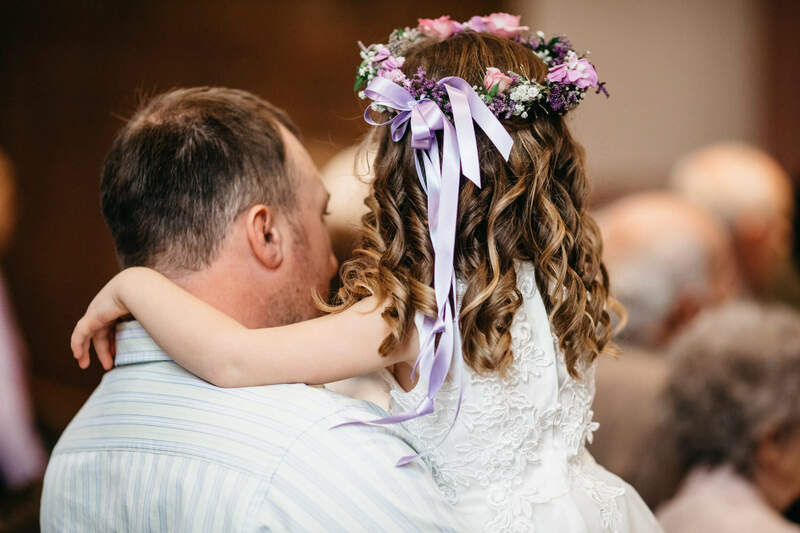 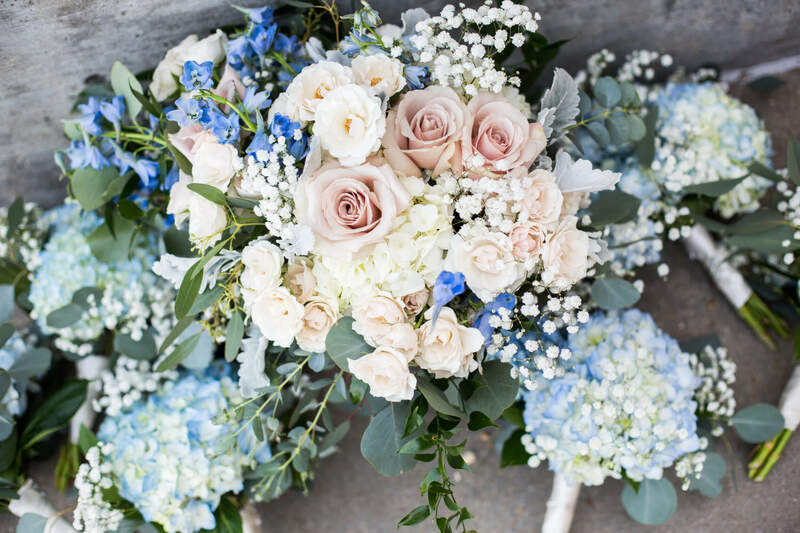 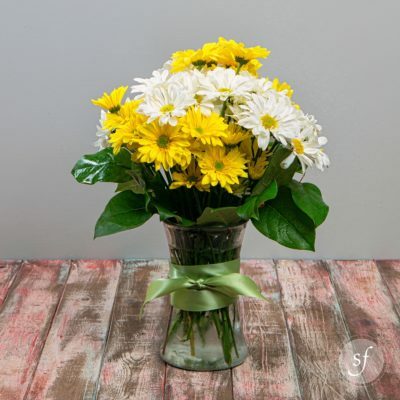 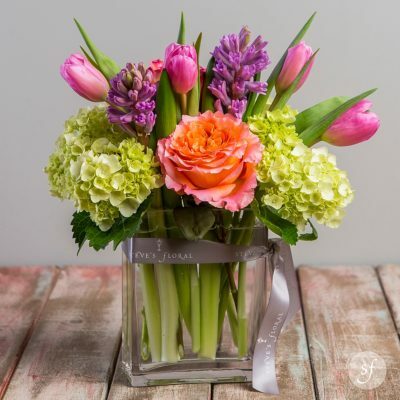 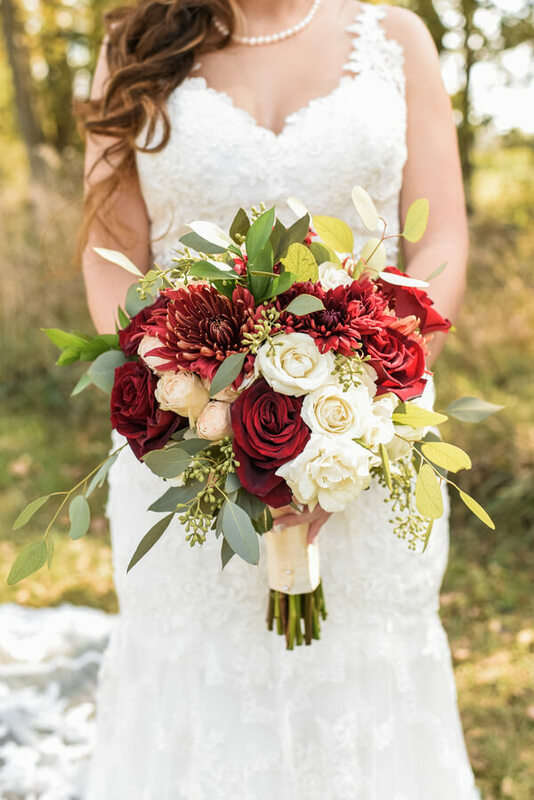 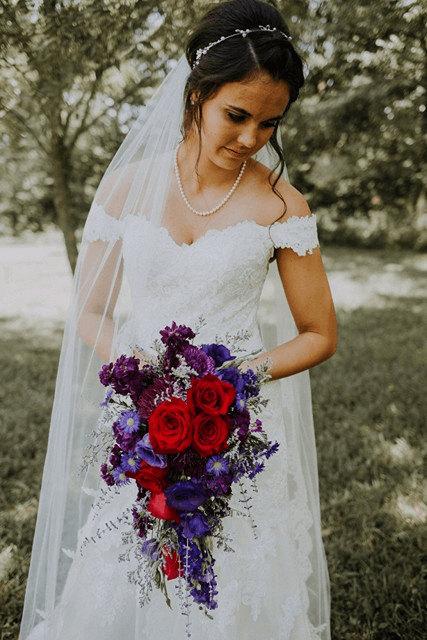 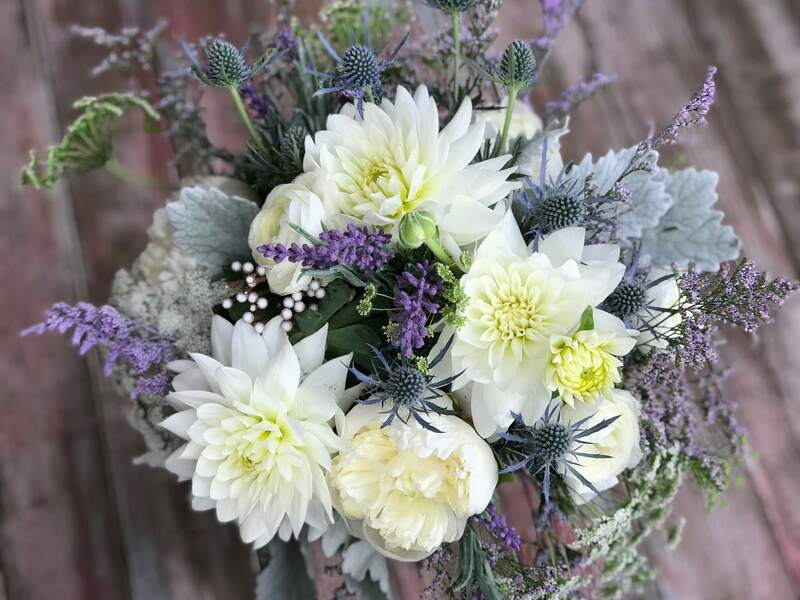 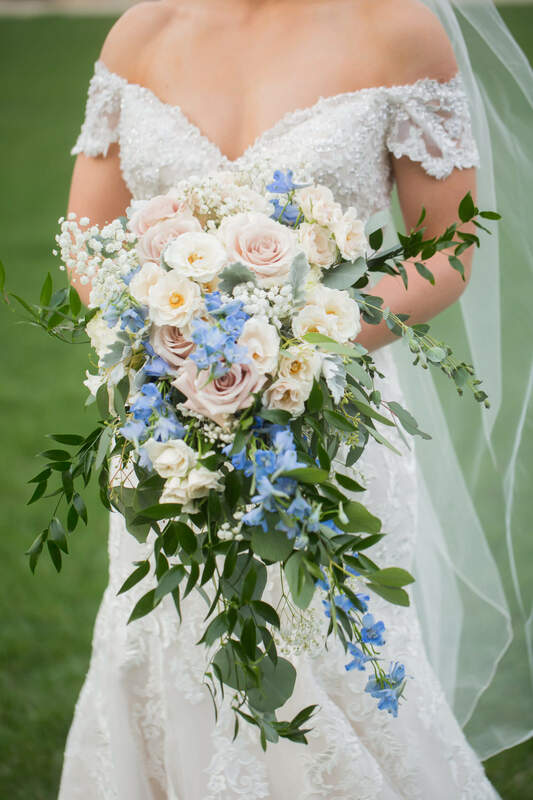 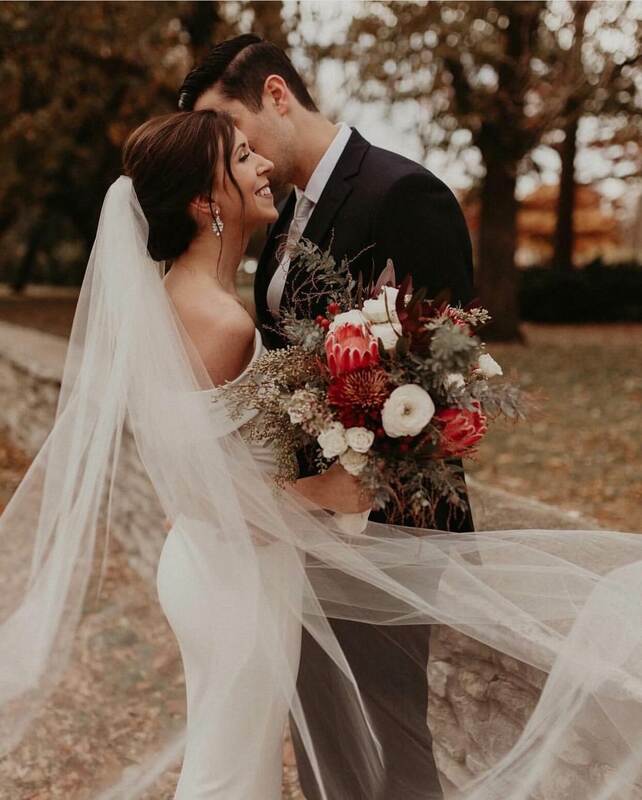 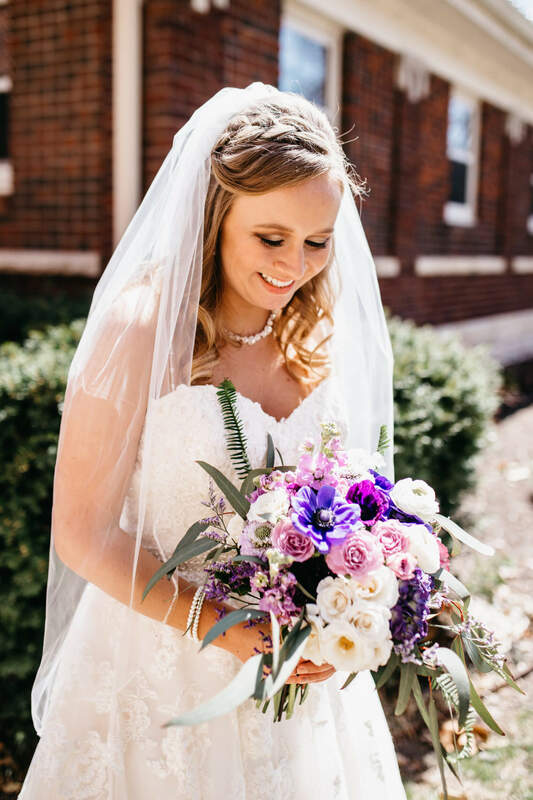 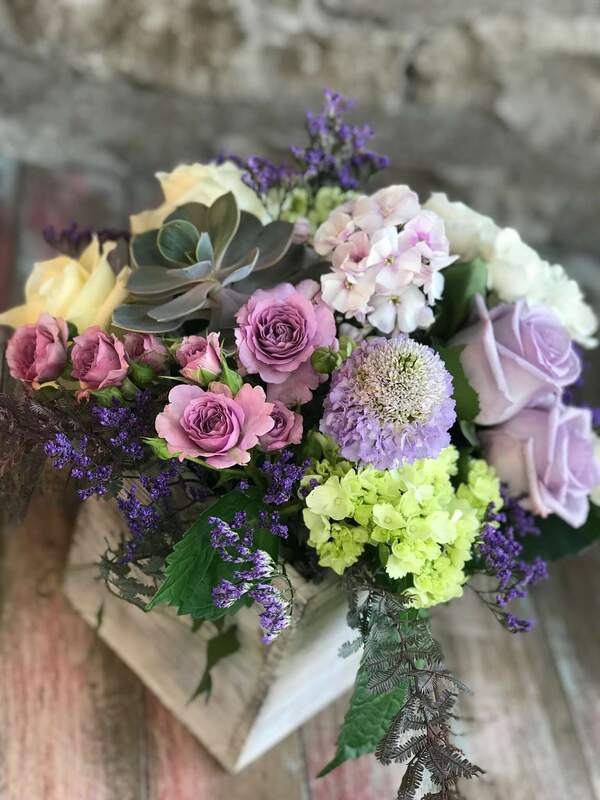 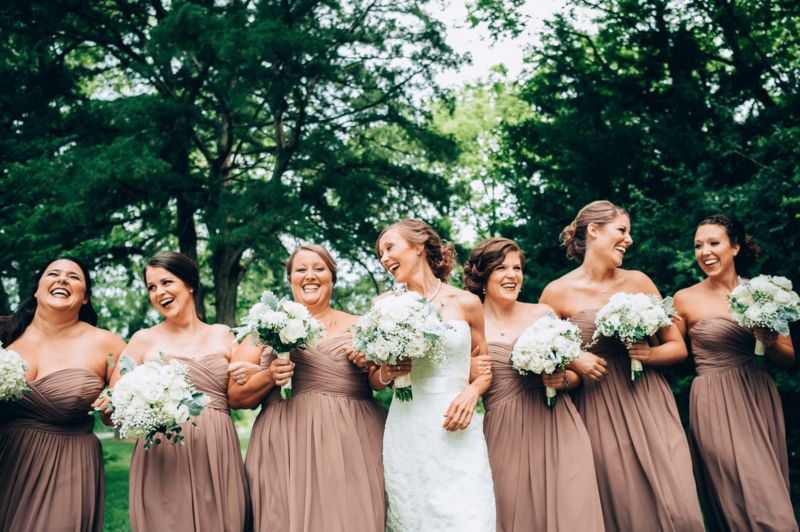 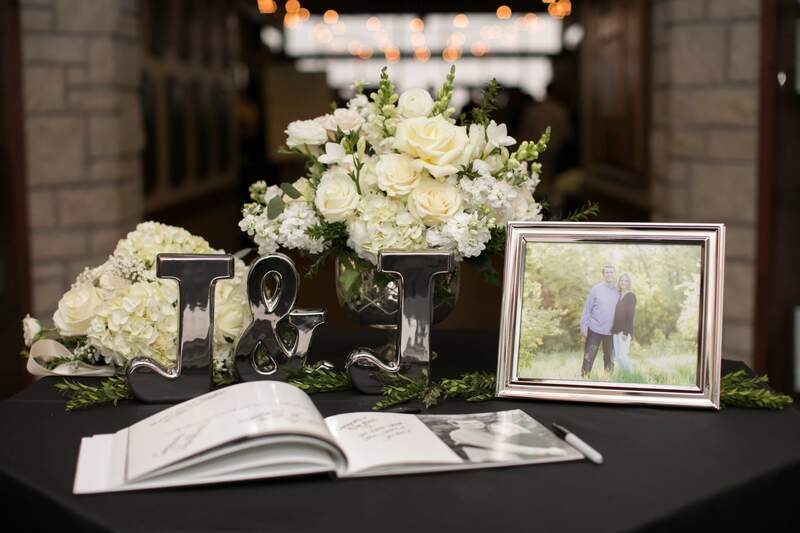 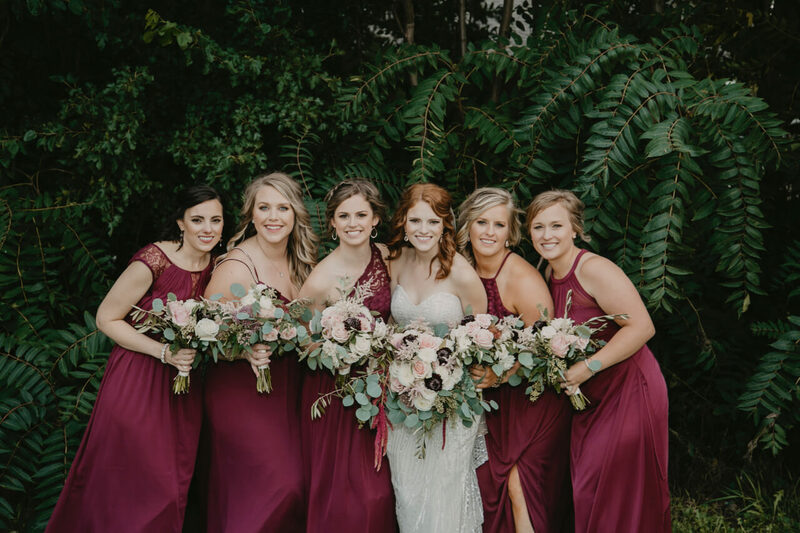 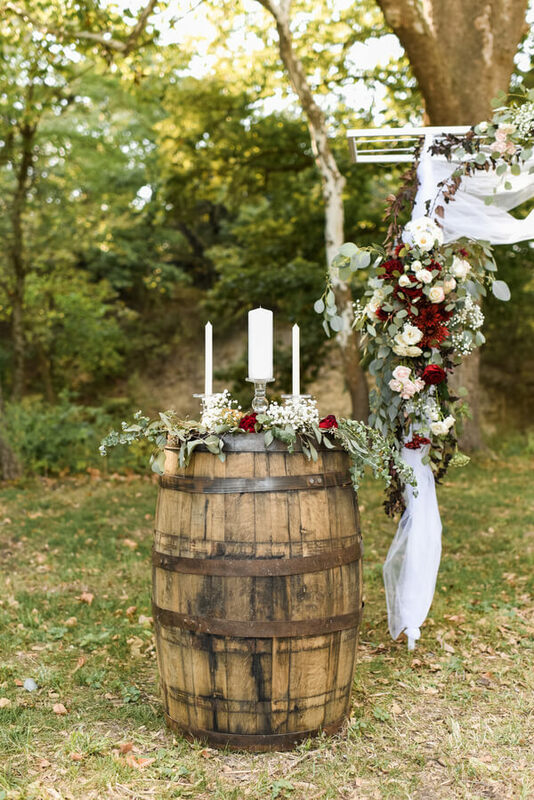 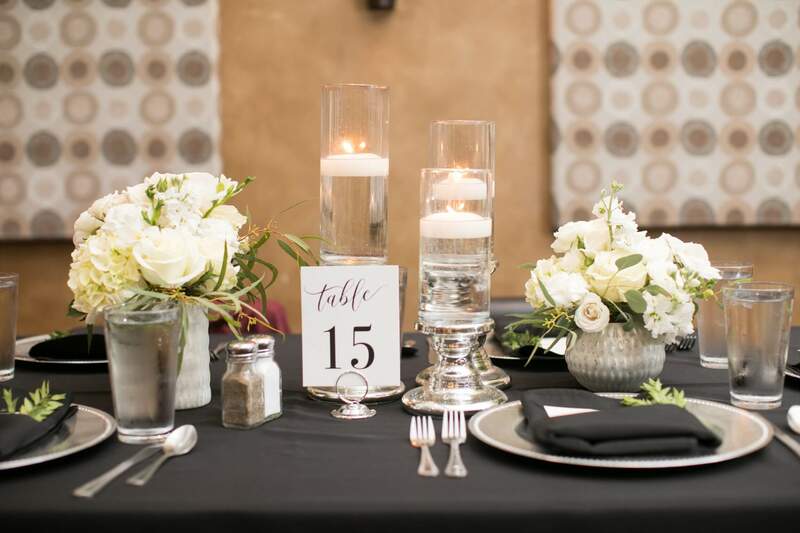 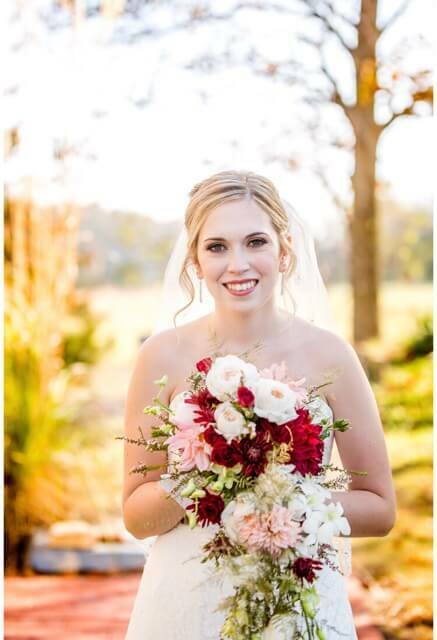 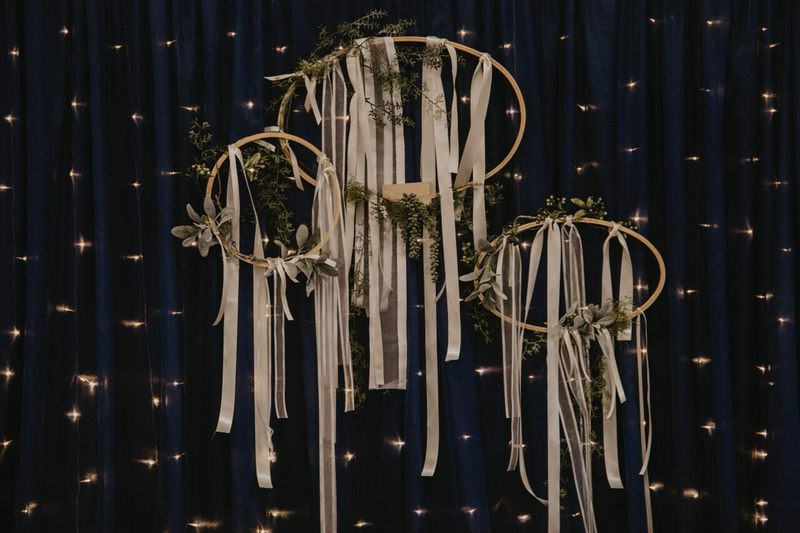 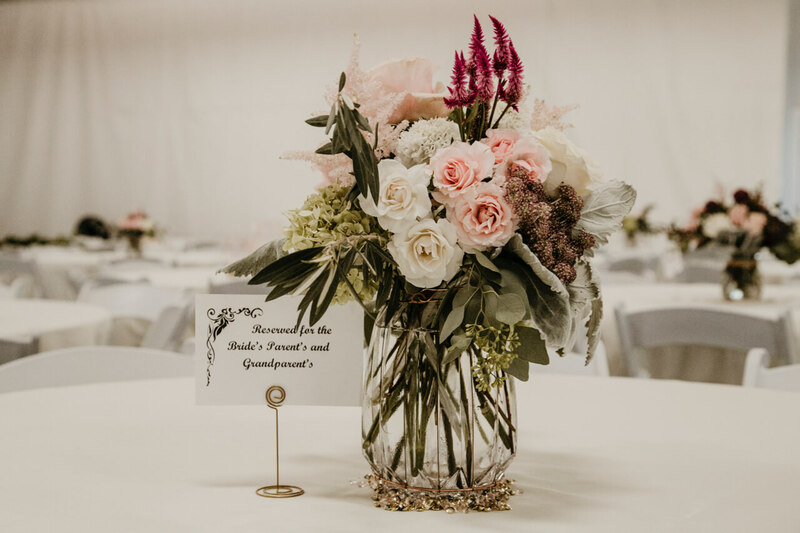 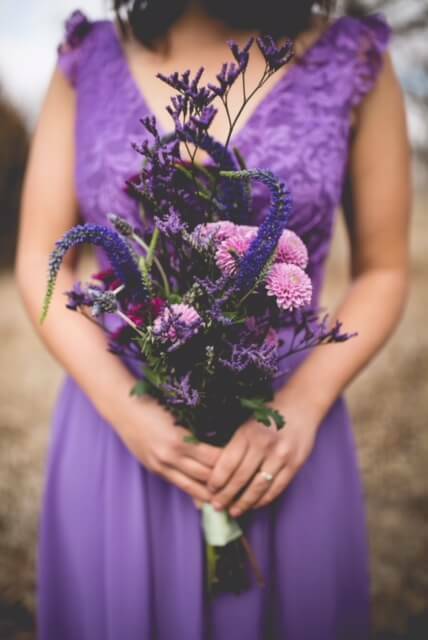 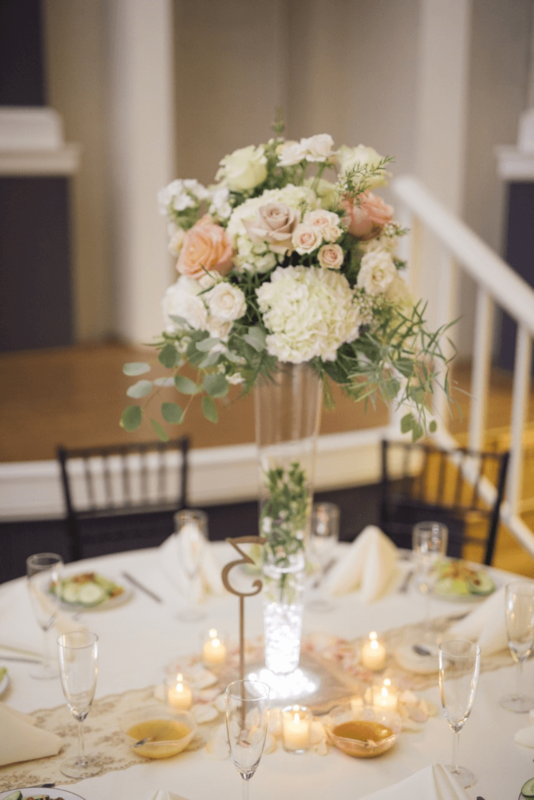 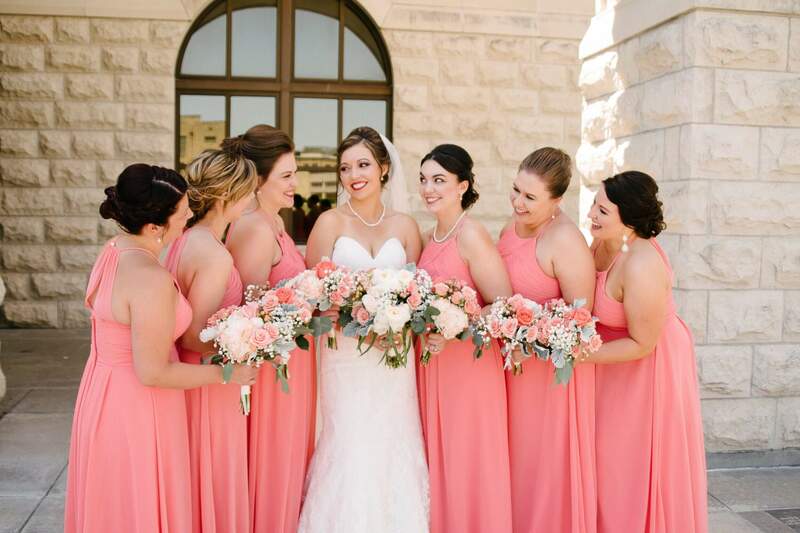 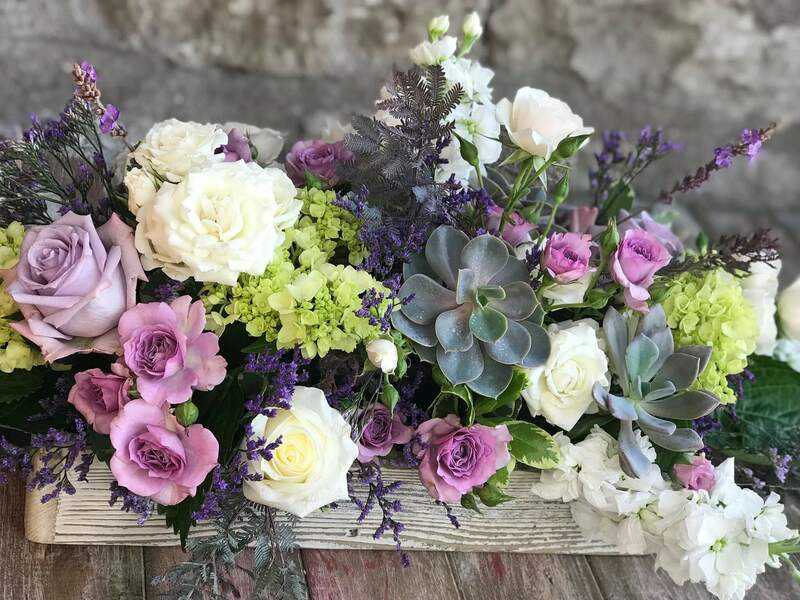 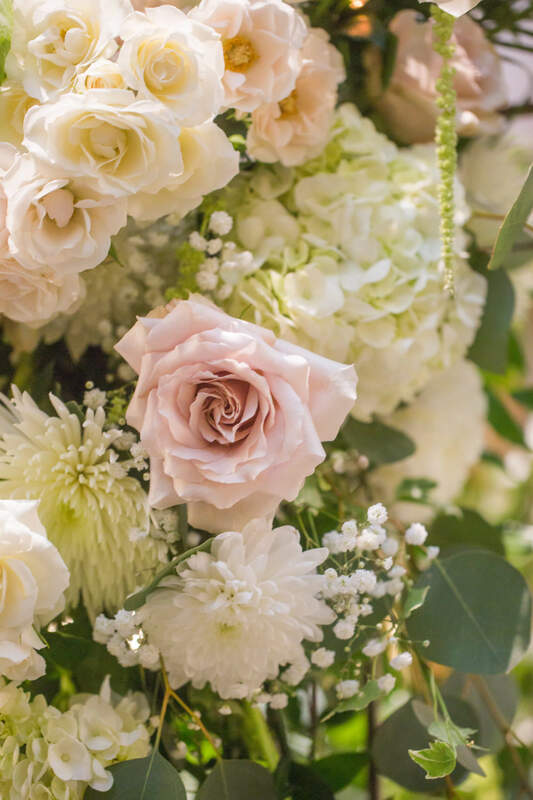 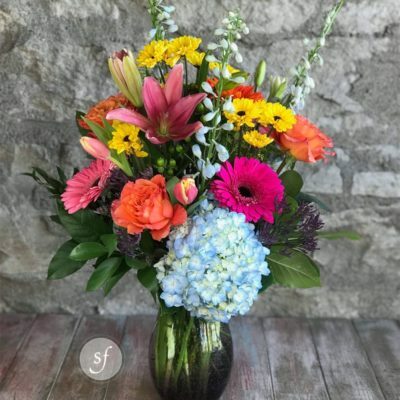 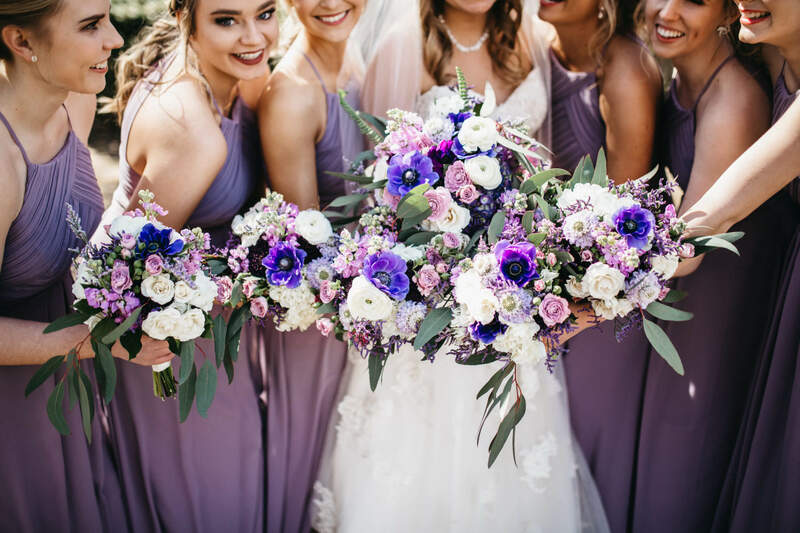 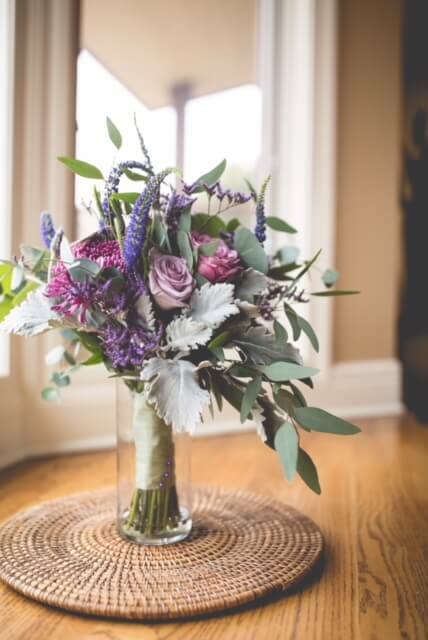 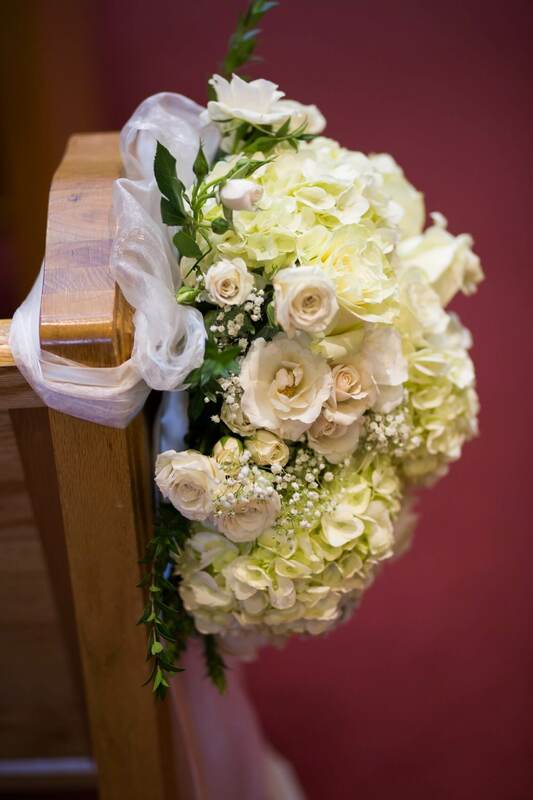 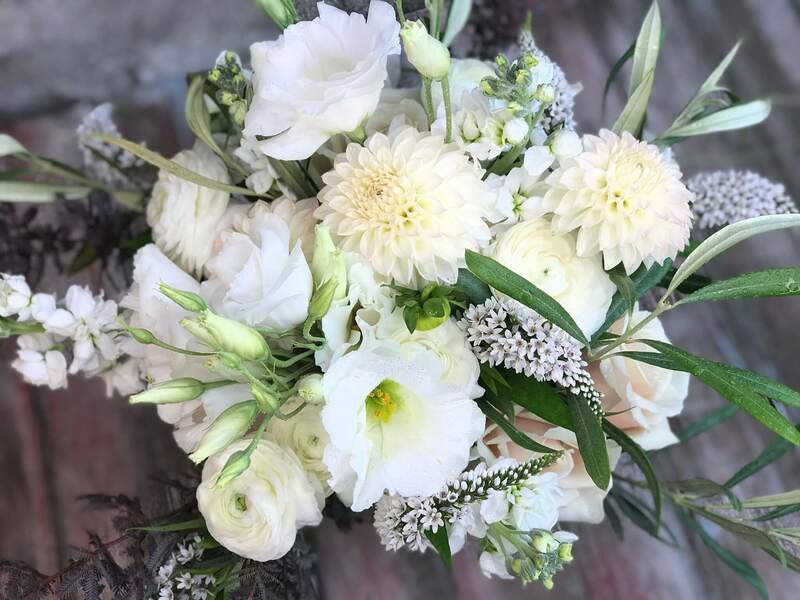 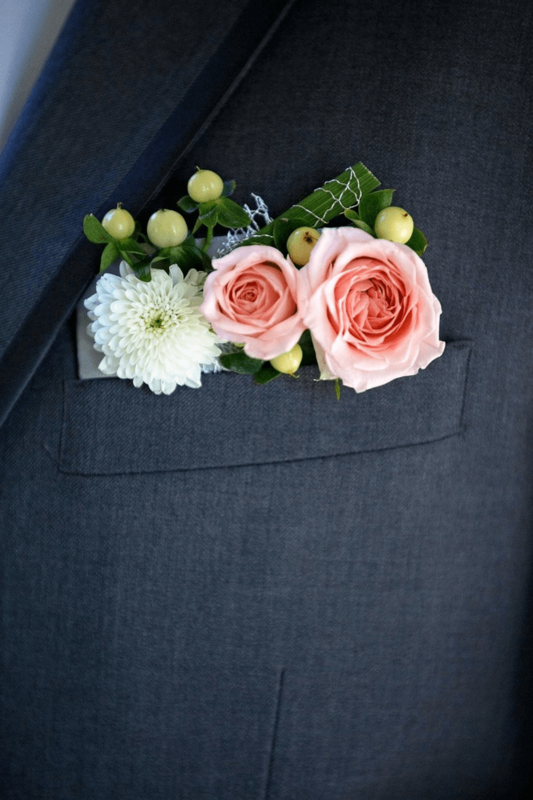 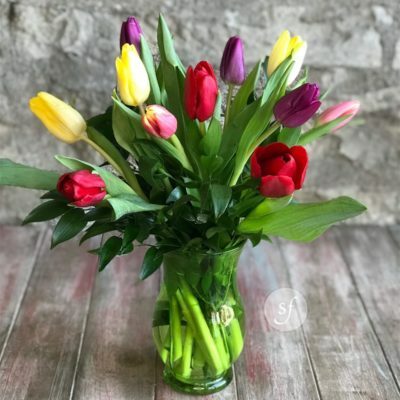 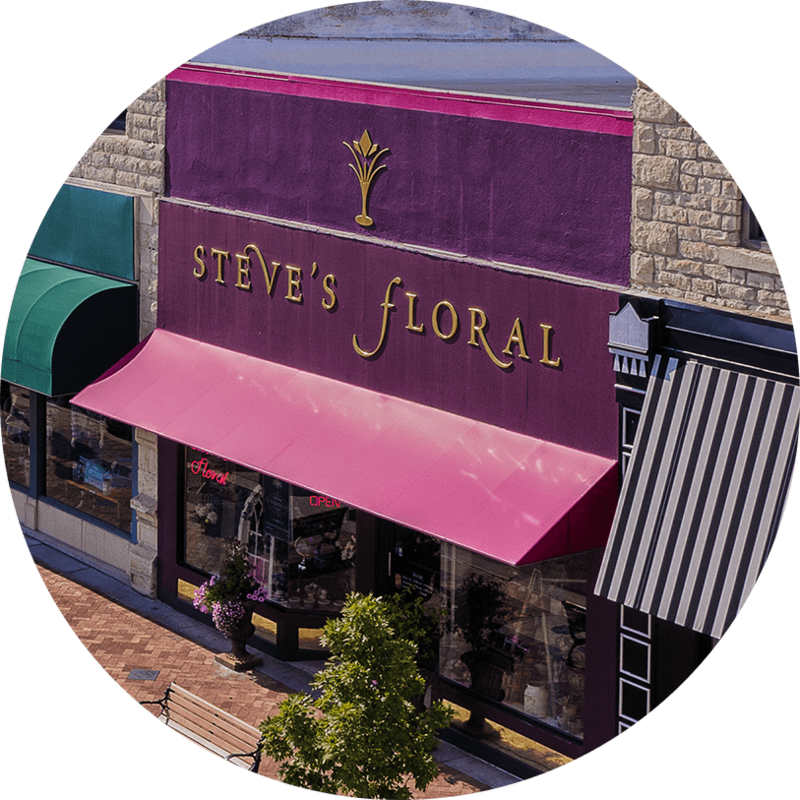 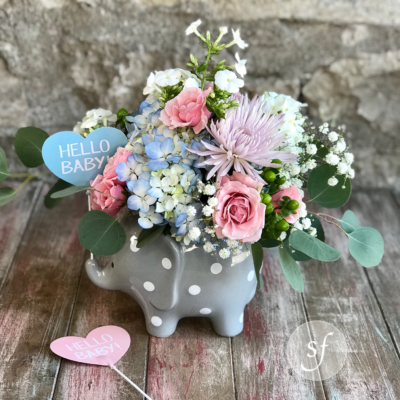 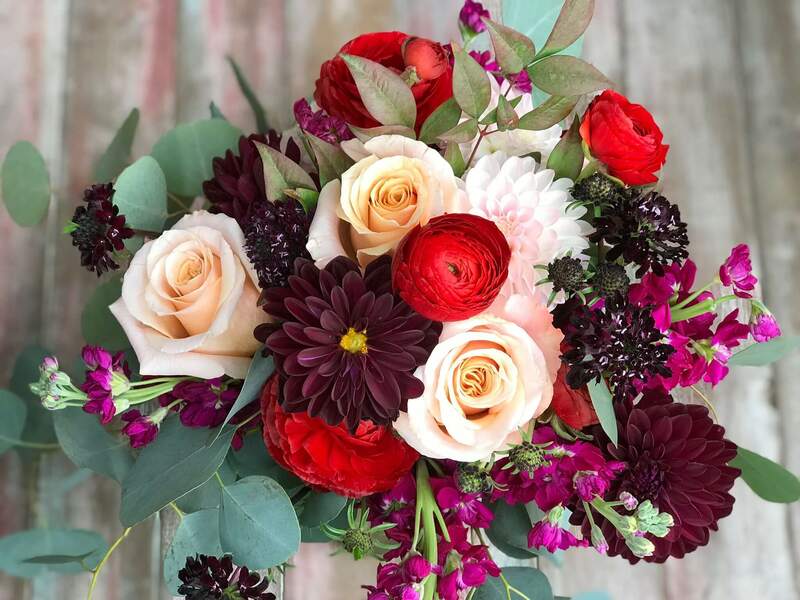 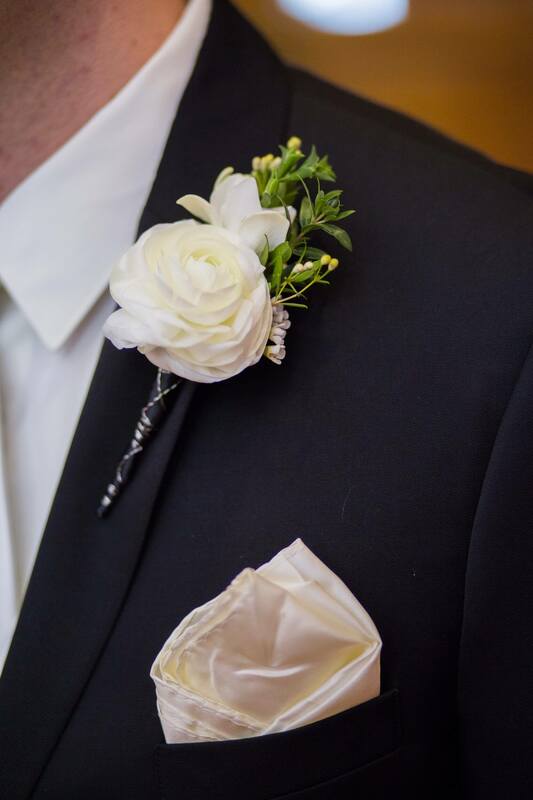 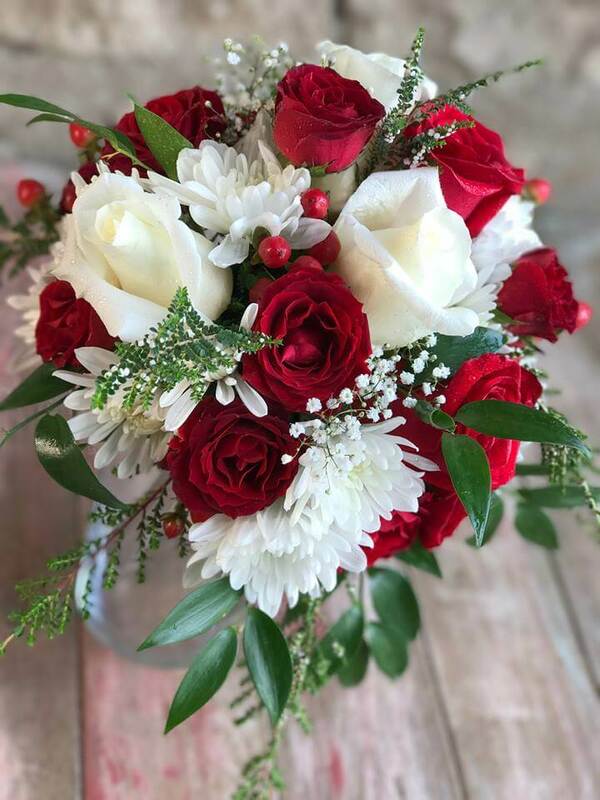 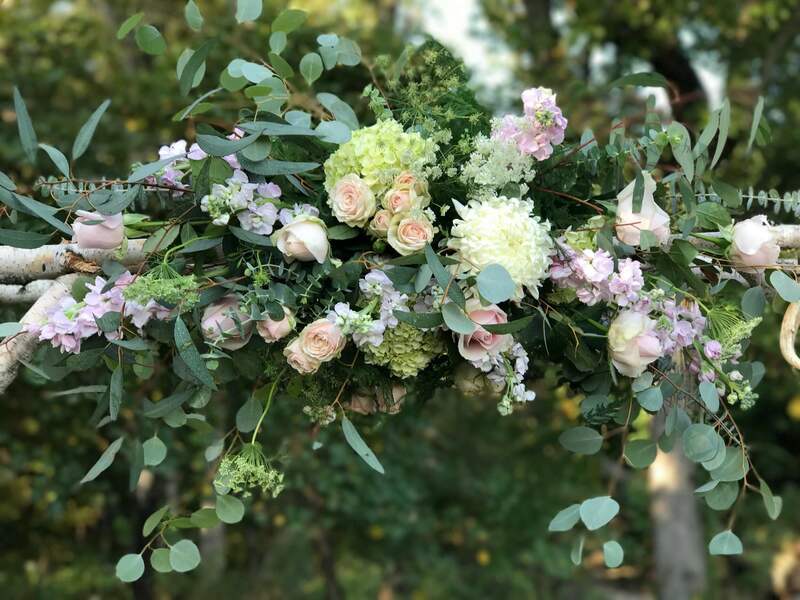 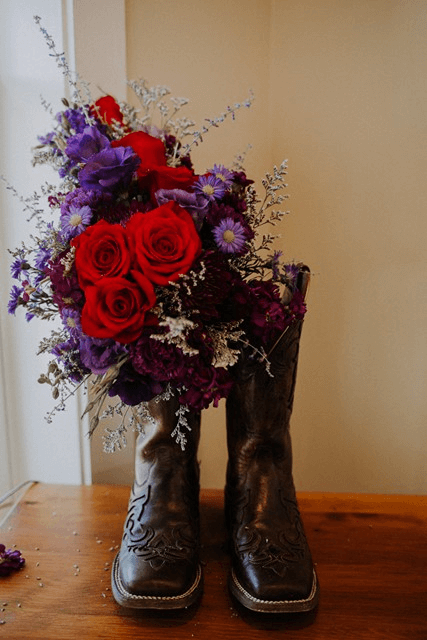 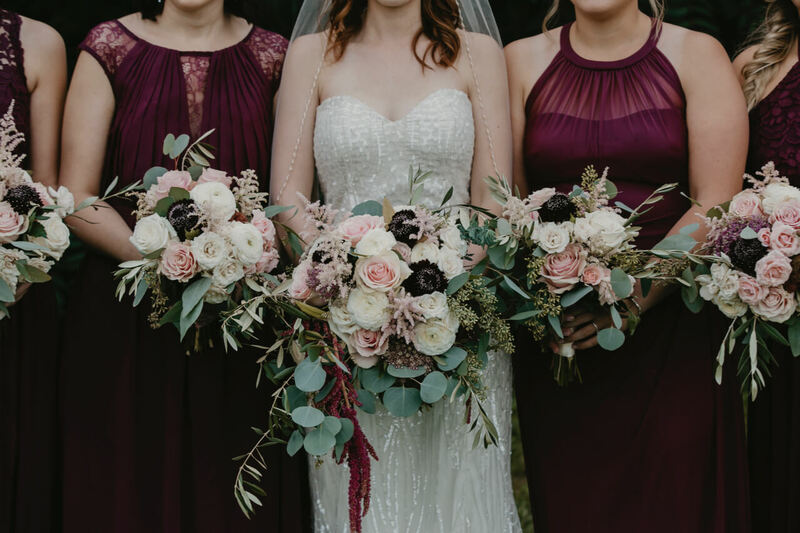 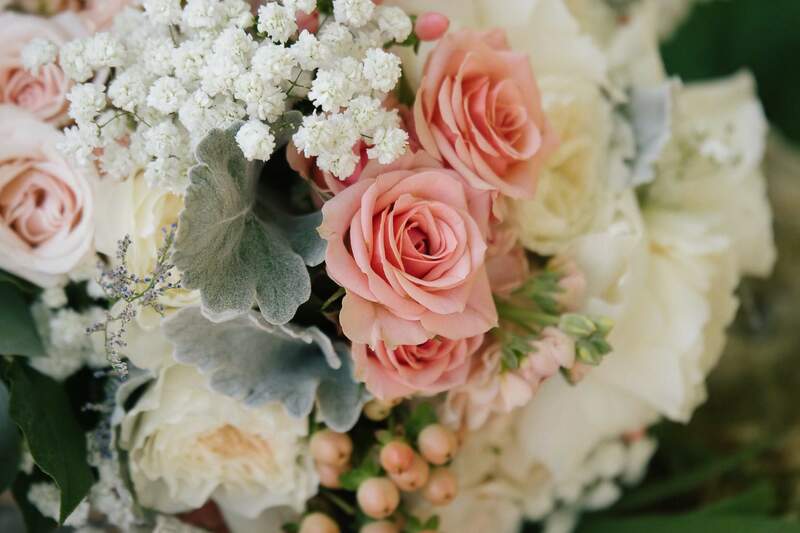 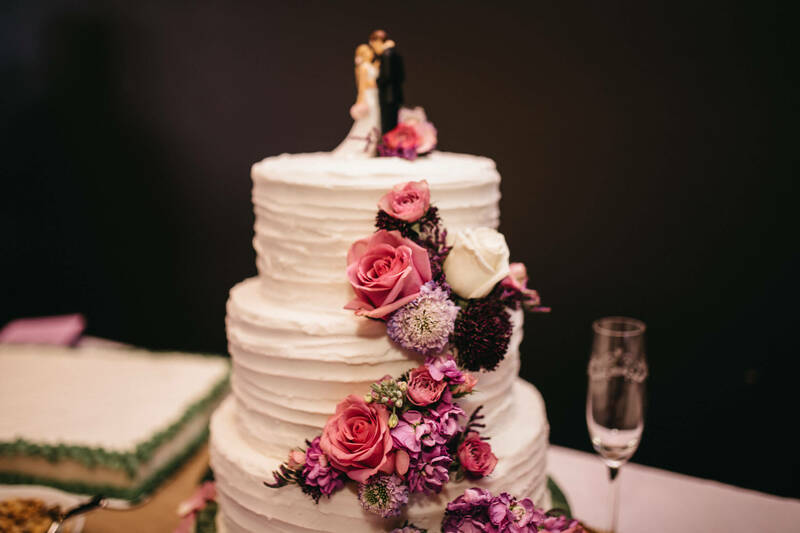 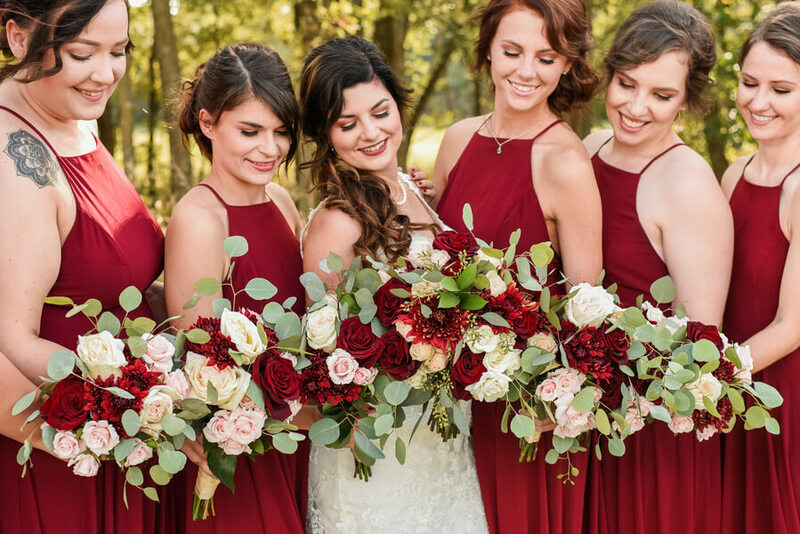 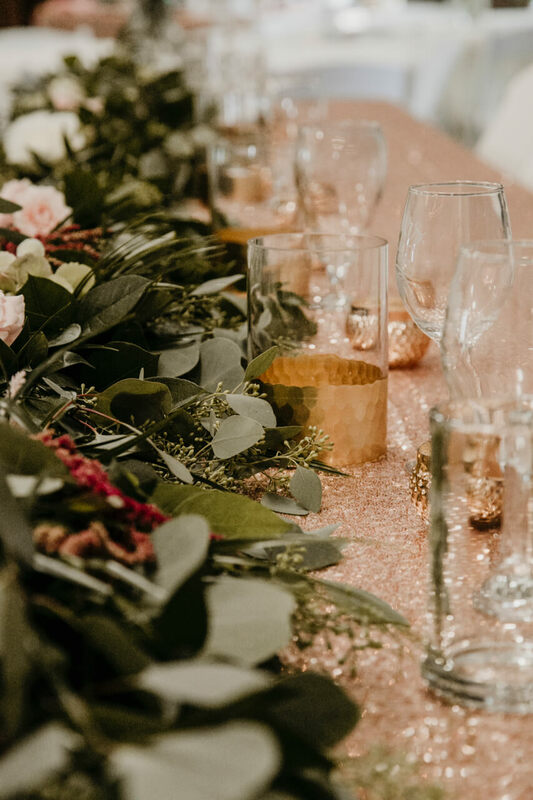 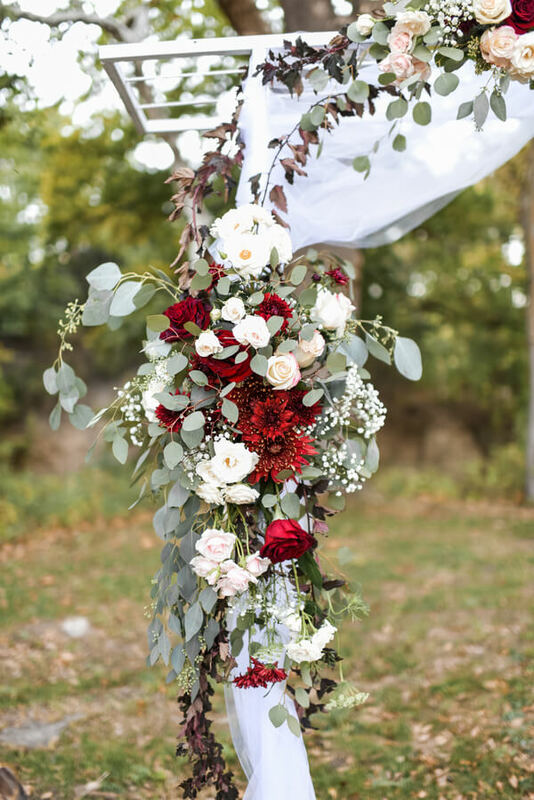 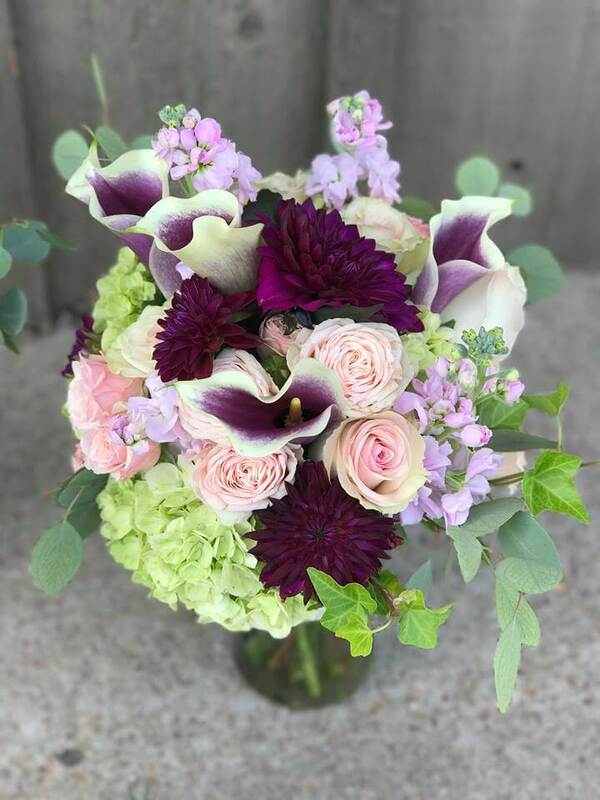 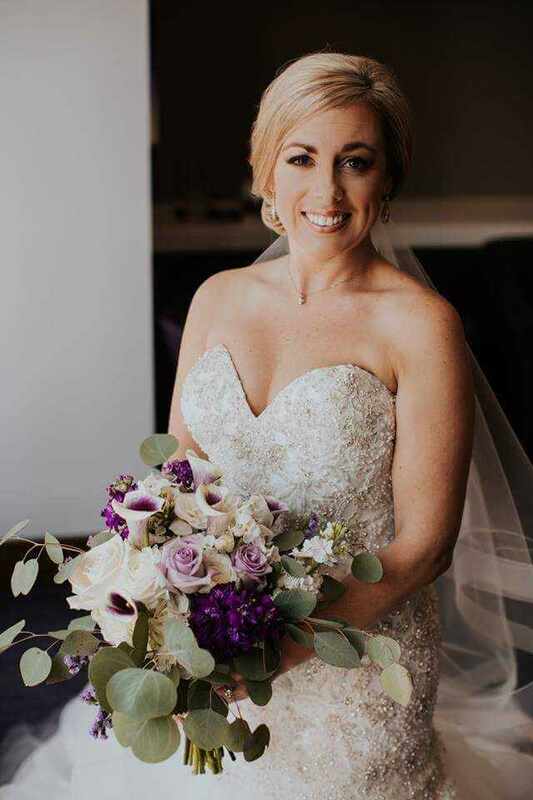 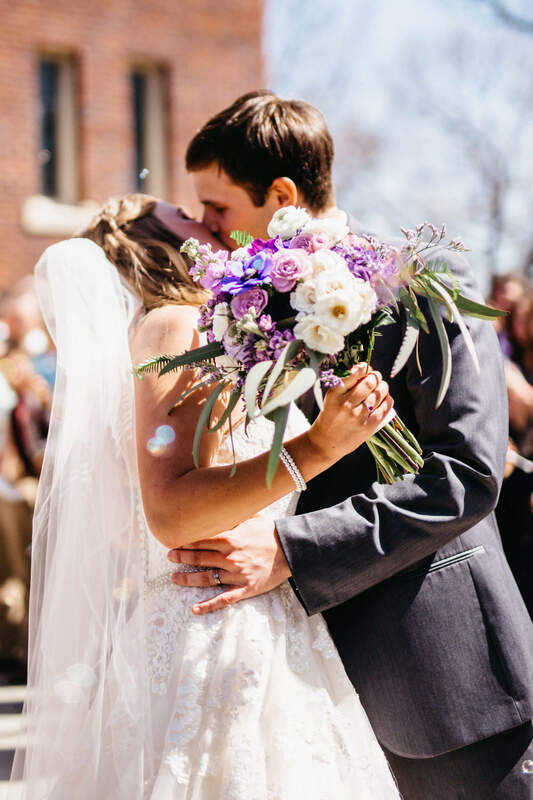 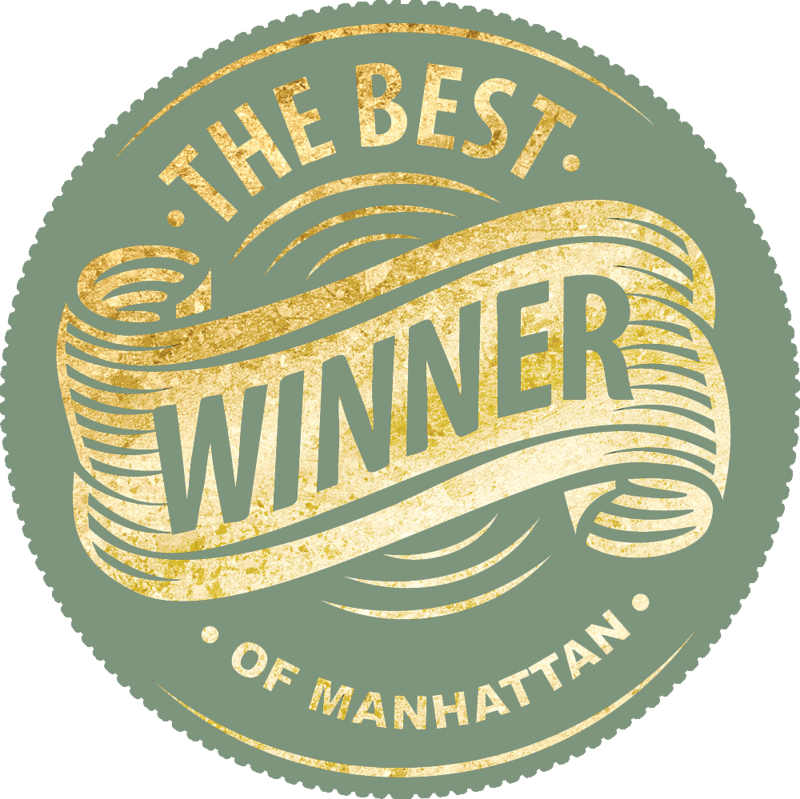 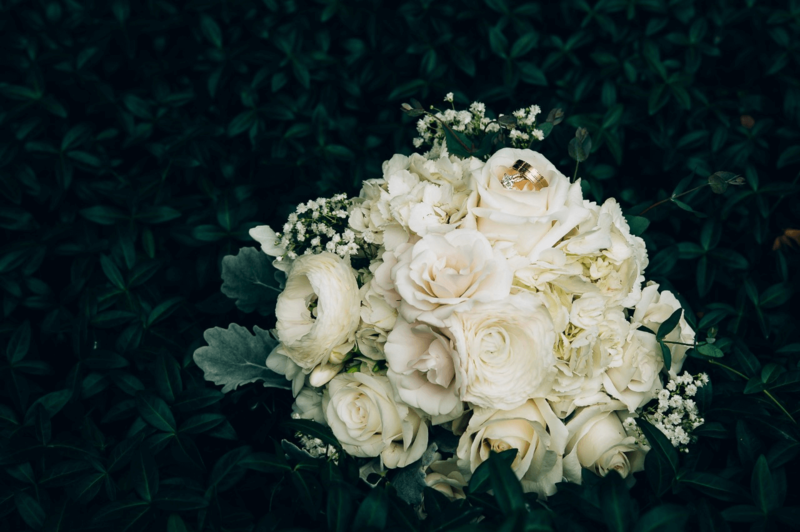 It is important to find wedding centerpieces and bouquets that you really love, and Steve’s is committed to making your day a little brighter with fresh and silk flower options.